Meg and I tried something a little different recently. 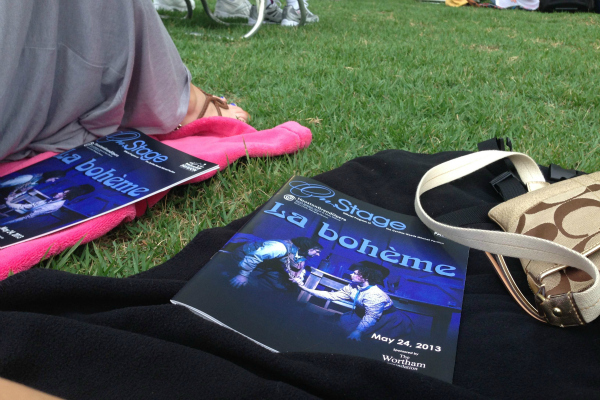 We went to the opera (a first for both of us) at The Pavilion in The Woodlands. The Pavilion is a gorgeous outdoor amphitheater that hosts the symphony, the ballet, the opera, and a lot of awesome concerts. A great perk for we frugal folk is that you can watch and picnic on the lawn for free. Meg and I took advantage of the surprisingly nice Houston night air for the Houston Opera's performance of Giacomo Puccini's La bohème. It's about young artists living in Paris in 1830 and the financial struggle and love affairs that come with it. I have been singing the lyrics of RENT since its Broadway premiere when I was 11, and I have some pretty close ties to the show (more on that later). 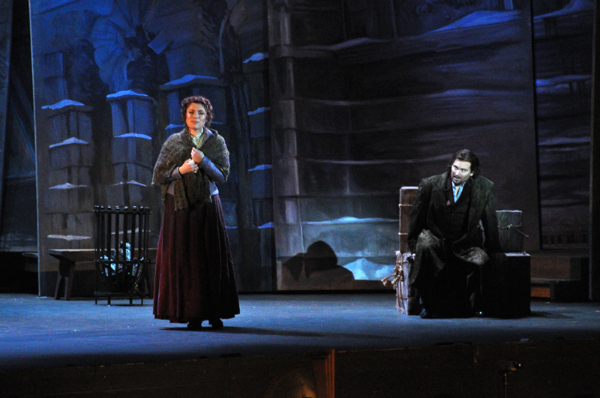 I always knew it was inspired by La bohème, but I had no idea exactly how much the rock opera mirrored the Italian opera until now. This was very helpful since I don't speak Italian! There were also subtitles on the big screens. It was a splendid night at The Pavilion! We're so glad that you had a great time! 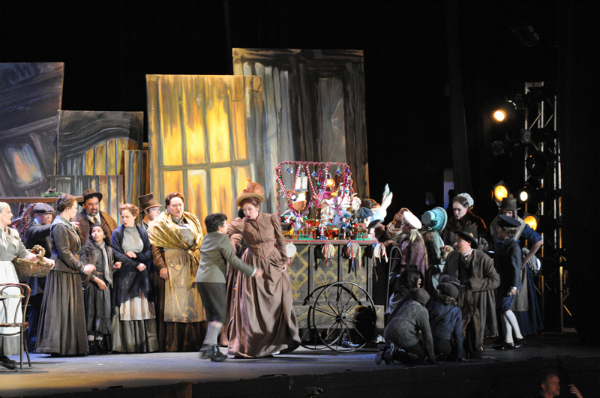 The live-tweeting was a hilarious addition to the night and made the opera much more relevant to today! The twitter idea was genius! Live tweeting at the opera? My, the times have changed!! 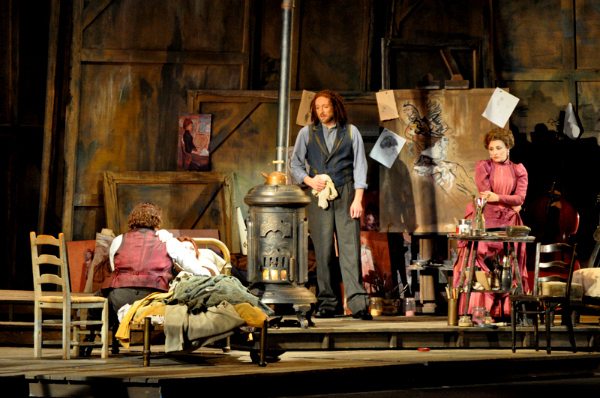 Love me some La Boheme! That looks like a blast. Have a safe and wonderful trip!! Do you watch Smash? In one of the plays they had live tweeting & texting . UGH watching opera in an amphitheater sounds AMAZING! Sounds like a blast! The tweeting is hilarious. High five!